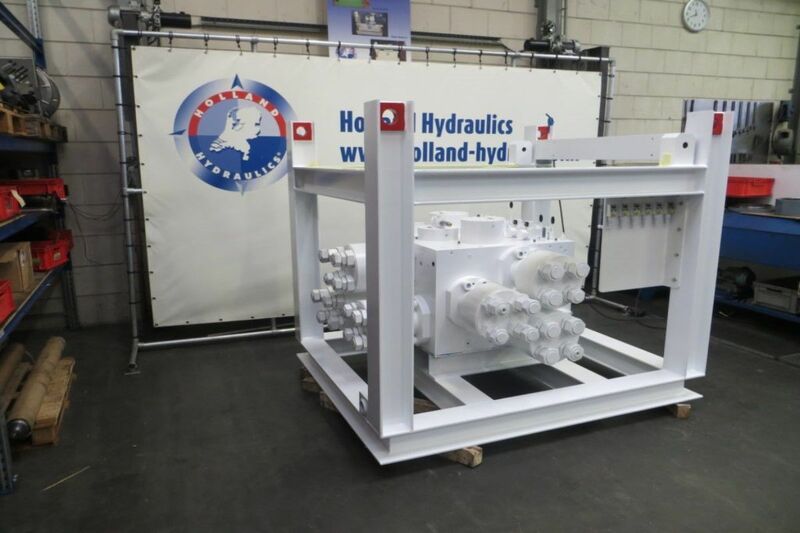 Holland Hydraulics B.V. has provided turnkey hydraulic systems for handling equipment in the offshore industry. 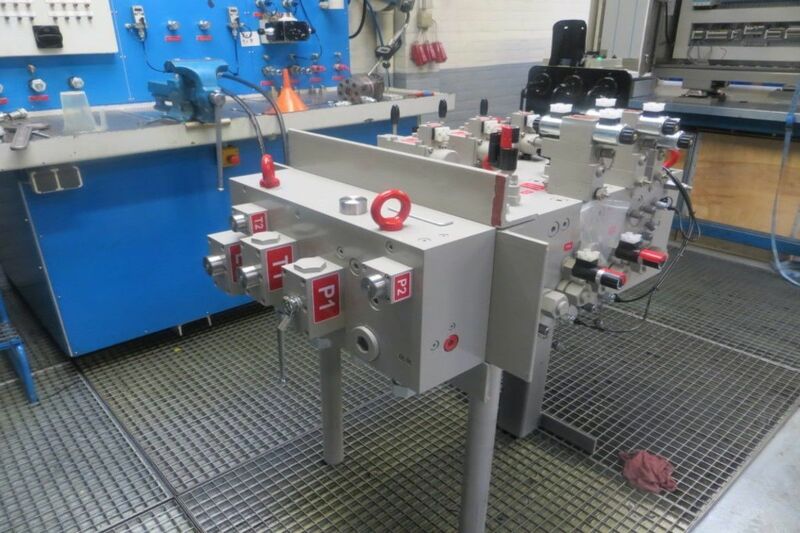 These NMS systems are used for the installation of offshore windmills and will reduce the sound while piling. 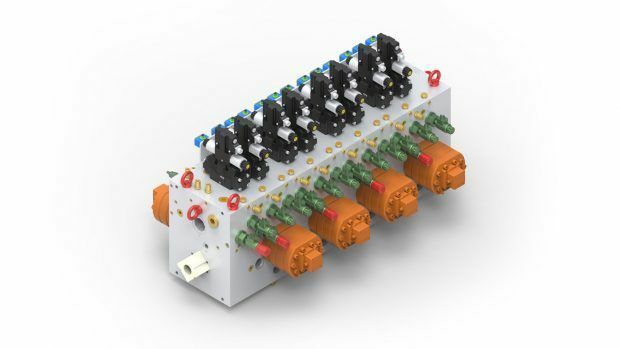 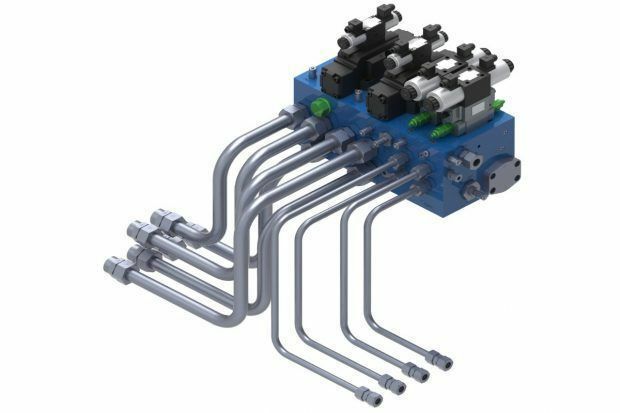 The hydraulic systems consist of hydraulic manifolds, with the flow around 4400L/Min and 3300kW hydraulic power, to meet the customer requirements. 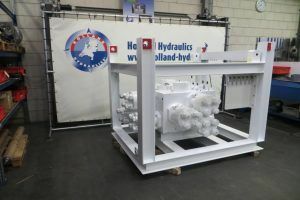 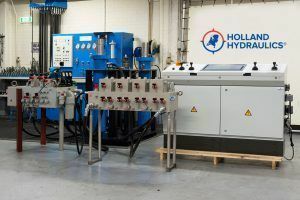 Holland Hydraulics B.V. has delivered; consultancy, engineering, and production of the hydraulic equipment and the electric control systems. After completing the FAT test, our commissioning team installed the stainless steel piping work. 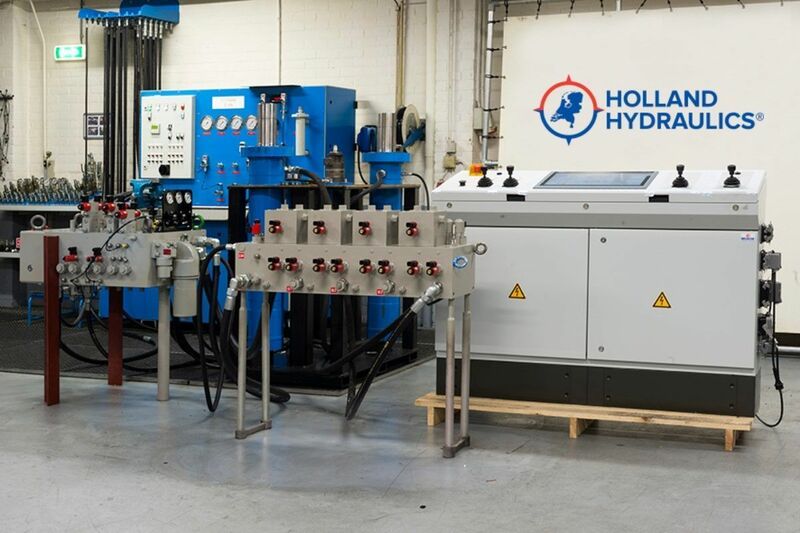 The project was completed after a successful SAT test and trouble-free operations offshore.